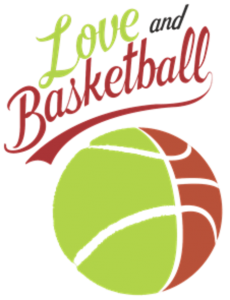 Annual Love & Basketball is BACK!!! Collective Impact’s annual Love & Basketball Fundraiser Event is back! On Saturday October 13th Basketball starts at 9am! Ella Hill Hutch will be hosting the basketball tournament, raising money to help after school programming for Magic Zone. Sign up via this link to play on a team, support and cheer friends and family on, or come out and watch some fun and competitive basketball; whatever you choose, we hope you’ll all join us! Don’t forget to spread the words.